The moon isn’t made of green cheese. However, the Earth is. 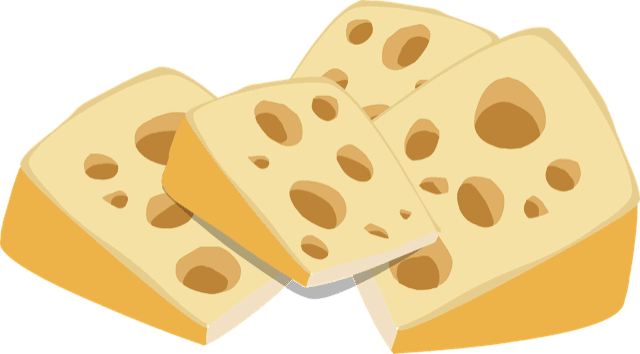 In 1990 British psychologists James Reason and Dante Orlandella coined the “Swiss Cheese Model” to explain how disaster can befall even the most prepared organization. In James Reason’s analogy, every layer of defense is like a single slice of Swiss cheese: No matter what, there’s bound to be a least one small hole somewhere on the slice. The idea behind having multiple layers of defense is that each layer is one “slice” that will block the holes in another. And each hole is a small, insignificant, often-unnoticeable weakness. Sometimes two or three holes will line up, but not enough holes will line up to provide a single clear path all the way through the cheese. Almost every accidental catastrophe in human history—planes, trains, automobiles, healthcare, IT, public and private sector—happens when one person makes a mistake, and the person who was supposed to catch that mistake makes a mistake, and so on, and so forth. The fact that it is so unlikely for all of the people along this chain to make this mistake is the reason why airplanes aren’t constantly falling out of the sky. But sometimes, very rarely, the holes just align perfectly, one little thing slips all the way through, and then—catastrophe. 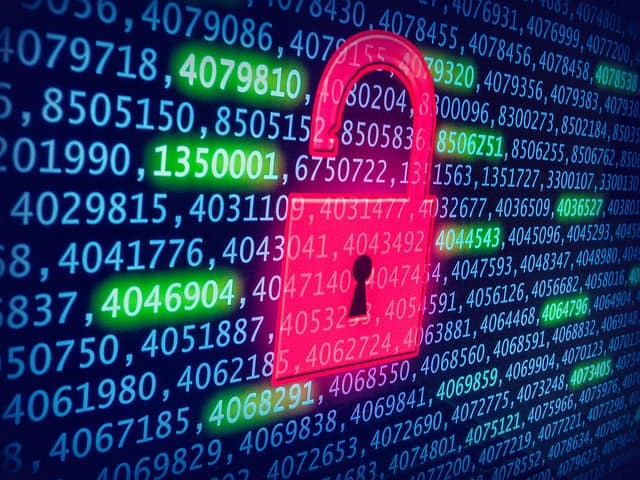 Whether it’s a hacker planting ransomware through social engineering or it’s an employee accidentally wiping out your all your firewall’s configuration settings or running an RM* command, once in a blue moon, something can slip through. Ultimately, when you’re an MSP taking care of multiple clients who all need their data backed up, all you can do is add more slices of cheese and make sure the holes are as small as possible. You’ll never be 100 percent safe, but when you take the time to do things right, you can be 99.999999 percent safe. And 99.999999 percent of the time, that’s as good as being 100 percent safe. In human history, 2017 marked the safest year for commercial air travel on record. You can thank double, triple, and modular redundancy for that! The same principle of redundancy can make 2018 the safest year yet for your clients. MSPs, Ask your small business clients: How many places does their SQL server, or their CRM, or their company share folder, etc., live in? A good backup solution has multiple redundancies. Of course, one location isn’t enough for the data your clients depend on. But two doesn’t do much good either. 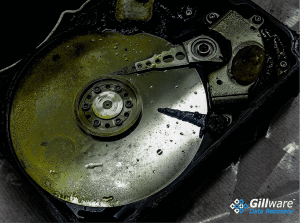 If all you have is an on-site backup unit, a natural disaster or hacker could take it out along with the original copy of your clients’ data. If all you have is an off-site BDR, your clients are putting all their eggs in your basket, and your unit can fall prey to disasters as well. And if you entrust everything to the almighty and all-knowing Cloud (note: the Cloud is, in fact, neither of these things), your client is at the mercy of their services. Outages may be rare (Amazon Web Services has a 99.99 percent uptime ratio), but they happen (as they did in the spring of 2017). What your client needs to keep them 100 percent safe 99.999999 percent of the time is a three-tier backup system. Tier 1 is the original server itself. Tier 2 is an offsite BDR. Your client can switch to it at the press of a button in a matter of seconds should the original fail. Tier 3 is a Cloud-based backup that can kick in if either of the other tiers fails. This isn’t just advice for professionals in the field of managed IT services, though. This is advice for everybody, from all walks of life, from any industry to the folks at home. 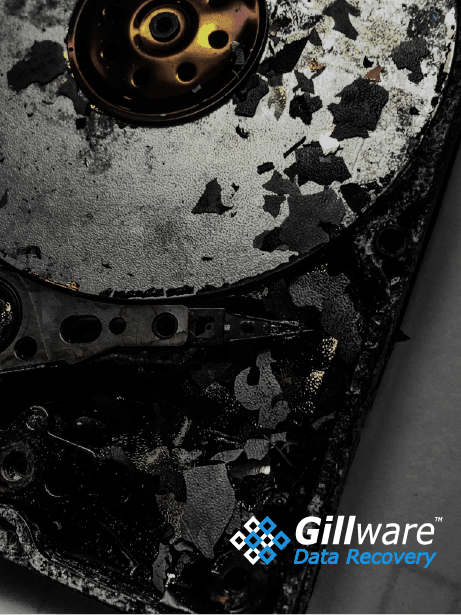 Your Mac may have a Time Machine backup to another external hard drive, for example, but if there’s a fire or flood or break-in, you’ll be out of luck. Combining both a local backup (an external hard drive or a NAS device, if you’re really serious) and cloud backup will prevent you from suffering a Muenster-ous data loss situation. January 20 is National Cheese Lover’s Day, and who knows cheese better than us Wisconsinites here at Gillware? We hope you got a kick out of our cheesy puns. We promise not to put any more in our articles… at least until National Cheese Day on June 4.